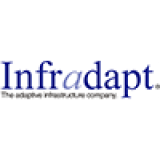 John Reilly is Managing Partner at Infradapt, LLC. Prior to joining Infradapt, he was the President of Vital IT Solutions, Inc., where among other roles, he developed a methodology and approach for performing risk and compliance assessments. Prior to Infradapt, Mr. Reilly founded Vital IT Solutions, Inc., Mr. Reilly worked with Expanets, Inc., as a Senior Converged Account Executive, specializing in VoIP and Security, and a Subject Matter Expert (SME) on HIPAA. His Expanets’ achievements included national Sales awards including Millionaire’s Club and pioneering VoIP deployments for regional clients. Mr. Reilly also has direct work experience in the banking industry, where he worked in Sales and Management, and in manufacturing, where he worked as an Accountant. John earned his BS in Accounting at Gwynedd-Mercy College, while also studying Negotiation, Decision Making, and Creative Problem Solving. He holds a SANS GIAC security certification and is a member of the Philadelphia Chapter of InfraGard. In 2009, when the U.S. Congress passed the HITECH Act there was an optimism that the legislation would push the medical profession into the information age. 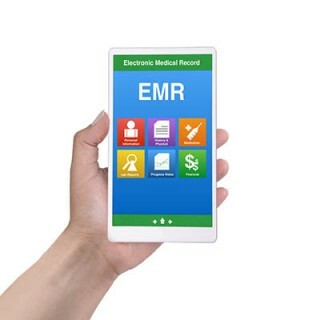 As a part of the American Recovery and Reinvestment Act (ARRA), the United States Government invested tens of billions of dollars into improving the healthcare industry’s use of information technology, and mandated medical practices to implement IT systems that enhance the flow of electronic health records to improve (and speed up) patient care and to try and use that built-in efficiency cut down on skyrocketing medical costs. One of the most important considerations in any business is to ensure that payments are properly received and processed. Otherwise, you may as well not be in business at all. 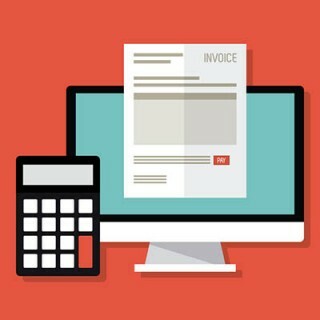 To help expedite this, we’re dedicating this week’s tip to creating a better, more effective invoice. Let’s get into it. As technology has evolved, so have our capabilities of using it. While this has led to great improvements in how we can live our lives, it has also made it much easier for us to torment and harass one another. This is a huge problem, and growing, so it is important to know how to take a stand against it - both at home, and in the workplace. How Does the A.I. in Reality Measure Up to Hollywood’s? Figuring out how to utilize platforms that depend on machine learning to boost an organization’s bottom line is one of the biggest puzzles for every modern business owner. After all, seemingly every new technology concept can be leveraged into enhanced profitability if it is rolled out right. 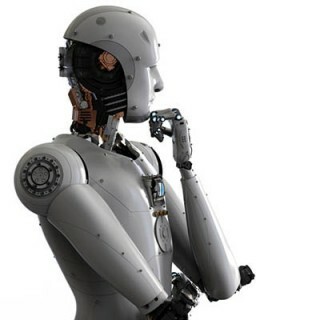 In this case, many organizations have found ways to use human-created machines to learn how to do tasks that would be deemed too expensive if humans were to do them.